Have your Event Wedding Bar/Bat mitzvah Corporate Event Holiday Party Memorial catered here. The field stone front of the mansion, set at the top of a circular driveway, is an elegant welcome to you and your guests. 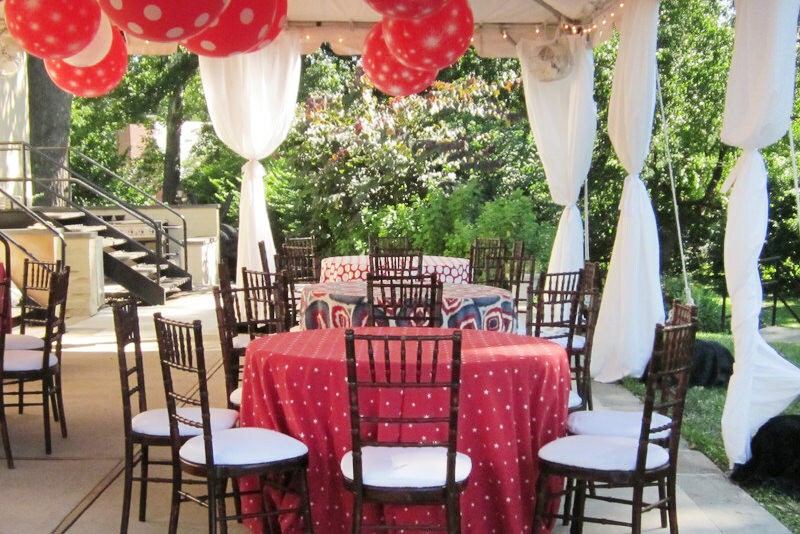 Welcome to Rock Creek Mansion, a private event venue located in Bethesda, Maryland. We offer both the intimacy of a private residence with the space of an elegant ballroom. Whether your group is 50 or 200, you will feel at home at the Rock Creek Mansion. 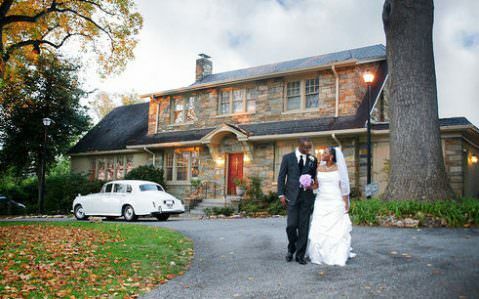 Since completing a renovation, the Rock Creek Mansion is a popular spot for weddings, bar/bat mitzvahs, anniversary and holiday parties, corporate entertaining and fundraisers. Conveniently located at the intersection of Old Georgetown Road and West Cedar Lane, we are 2 miles inside the Capital Beltway and in close proximity to Northwest Washington and Northern Virginia. Take a moment to view our site and photos then let us know how we can serve you! 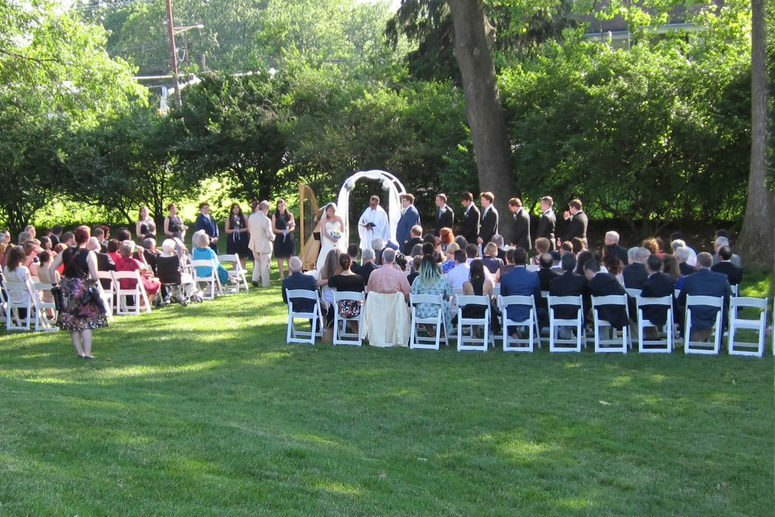 Read about our Farm-To-Table Wedding Bar/Bat Mitzvah Corporate Event Holiday Party Memorial catering services.